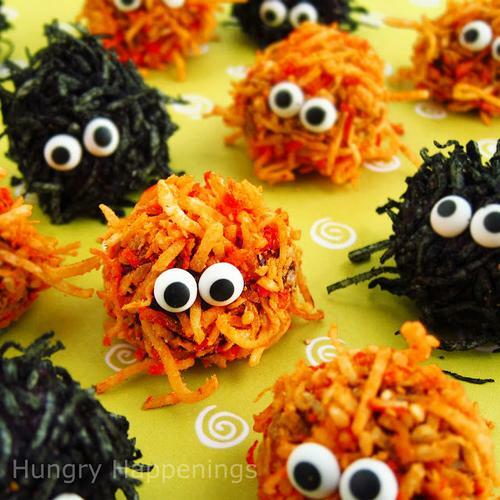 These terrifyingly cute monster treats are perfect for any Halloween bash. Most of these recipes recipe no decorating experience and can be prepared the day before your event. Also, if you are looking to get the kids involved, these quick and easy desserts are a great place to start. 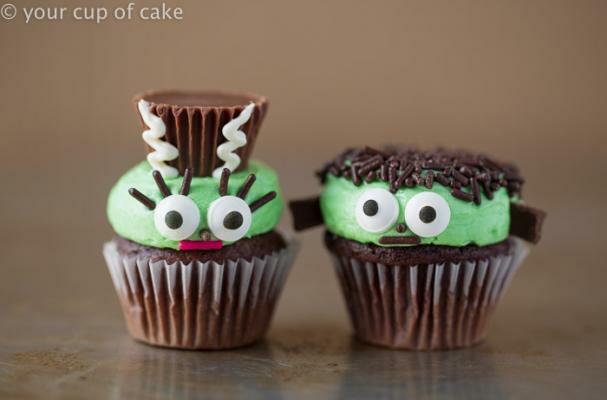 I've included the Cookie Monster fudge (even though it is not necessarily considered Halloween themed) because you can easily swap out blue food coloring for green food coloring to make Frankenstein fudge instead.